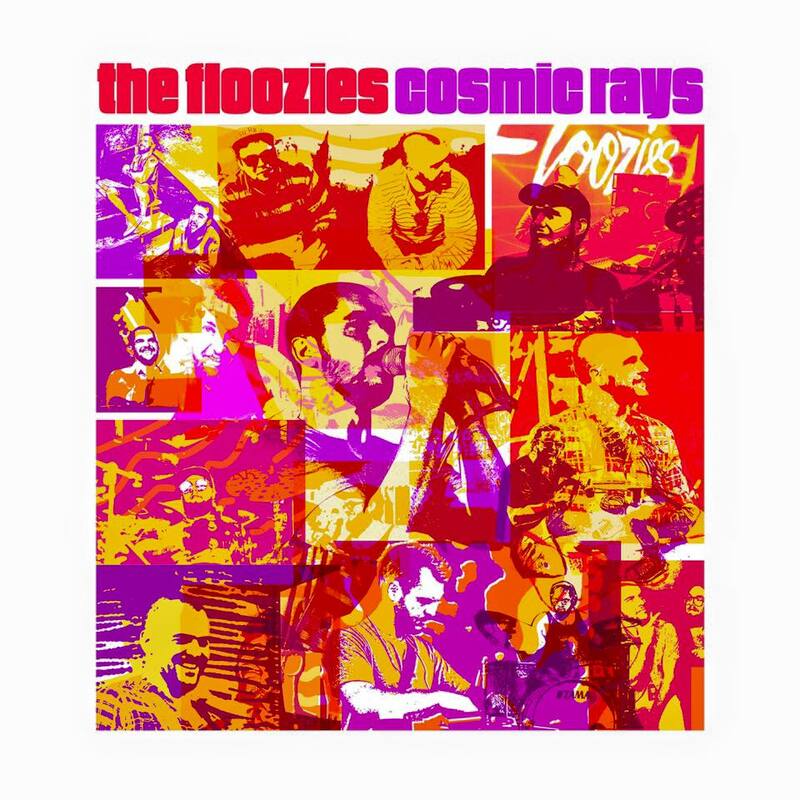 Comprised of brothers Matt Hill (producer/guitarst) and Mark Hill (drums), The Floozies are not short on ideas or self-confidence. Self-described as the “undisputed kings of electro funk”, it is the duo’s luminescent new single ‘Cosmic Rays’ ads credence to this lofty claim. Lifted from their forthcoming album, Better 4 U, ‘Cosmic Rays’ features Lettuce saxophonist Ryan Zoidis and it is a bright, colourful explosion of fun and ideas. Perfect for summer with its ridiculously sunny disposition, it is bursting with vitality, big beats, samples and funky licks rendering it pretty damn irresistible. Oh, and the stunning sax is just the icing on the cake. Fun, funky and cheesy (in a good way) and you know what, sometimes that is just what’s needed. Listen to ‘Cosmic Rays’ feat. Ryan Zoidis below.